This is a completely remastered (by Jeff Lipton at Peerless Mastering) and expanded GTO's classic WaxTrax! 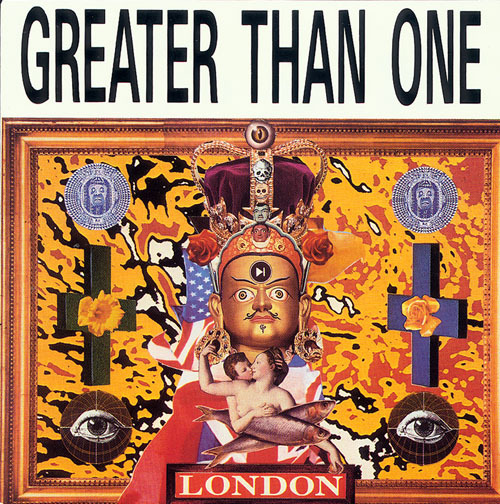 release London, to include other material recorded from 1988: Dance of the Cowards (the album's first incarnation); Duty (music from a performance at the time); along with two rare compilation tracks. A bonus DVD includes music videos for "I Don't Need God," "Utopia," projections from their live performances, and an artwork reel.